Did you have a nice weekend? Kevin, Steevenson and I visited the Curb Market in downtown Montgomery on Saturday and picked up a bunch of fun pumpkins! …and I think I’ll use the others out on the porch. How about you? 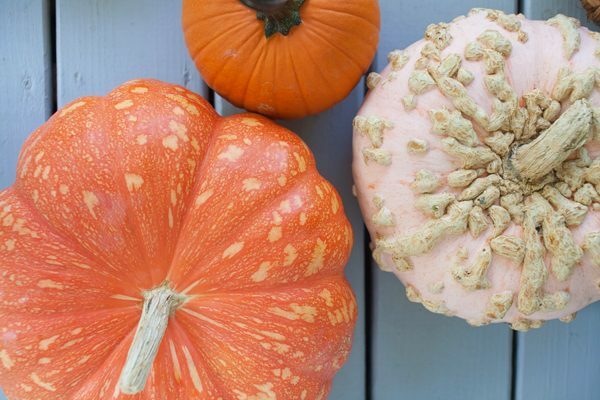 Are you decking the halls for Fall? Just a little here and there, or IT’S FALL, Y’ALL!!! Either way, I’d love to hear about how you have fun with it! 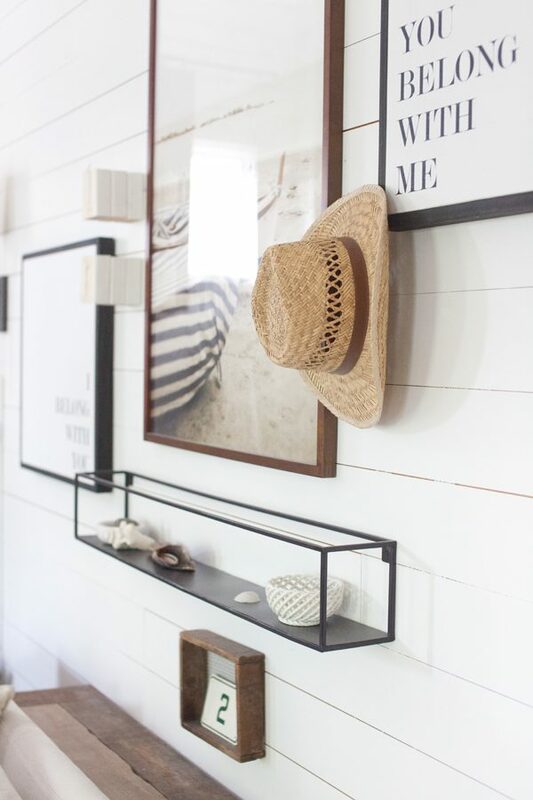 My mantle is so shallow…. but lots of inspo here! I have a tendency to just leave things as they are so I don’t mess it up 🤣But I’m gonna spice it up this year! I’m all in with fall. All decor leaves and is replaced with autumnal decor. I put up my tree and decorate it autumnally. Of course October gets the bats and witches also! So simple and clean and beautiful! Love your scripture wall art! Do you remember where you got that? 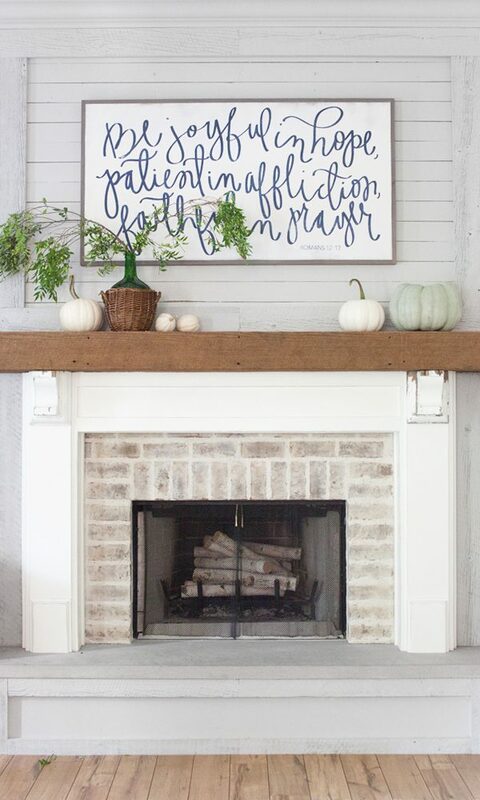 I love the color of your bricks & whatever you used on the bottom part on your fireplace! How did you get that look? I have 60 year old red brick & 4×4 red tiles on the bottom half that need to go! Please help! I’m just planning on adding a few little pumpkins here and there. It’s too much work to go too crazy, and I have no storage for swapping things out. I prefer real pumpkins over fake. 2 reasons, the price and I can just throw them out after it’s all said and done. 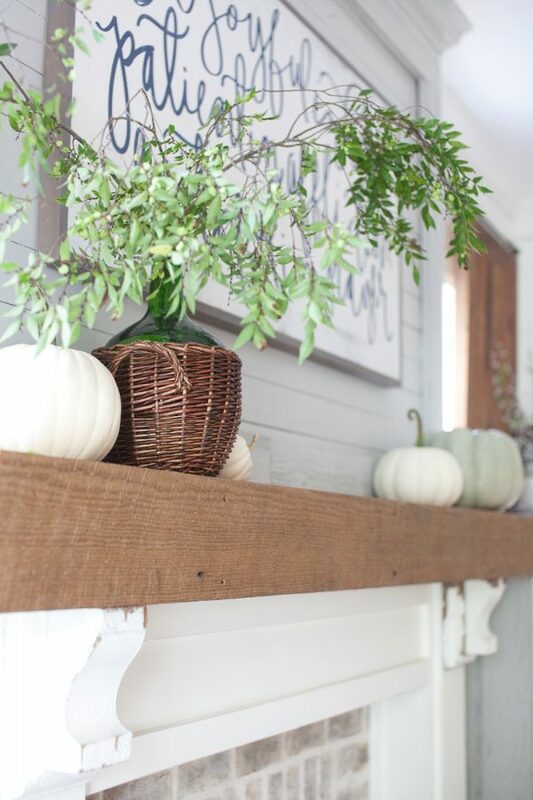 I haven’t started Fall decorating, yet, but this post is inspiring! I don’t have much storage in my small house so I try to use things I already have but punch it up a little with candles, ribbons, seasonal centerpieces, etc. 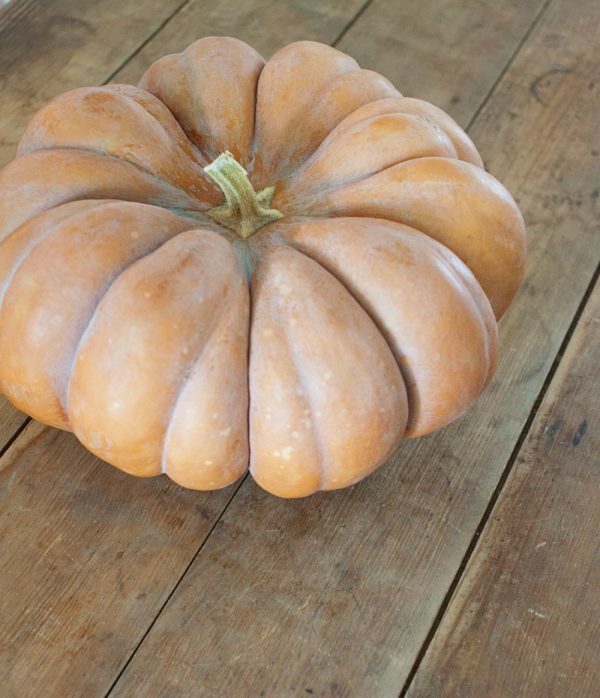 Definitely getting some faux pumpkins, though. My fall decor is minimal, but then so are the rest of the seasons! I used to go all out when my girls were young, but they’re off with their own families now. I put a couple of orange-y vases on the mantel along with a small picture frame with a piece of orange/white quilting fabric in it, and just leave the birch tree forest print up that is always there. ( A souvenir from Estes Park.) A leaf shaped dish filled with fake acorns on the coffee table and a fall wreath on the front door. My daughter gave me a big pot of Mums, so that is out there too, and I’ll pick up a couple of pumpkins to finish off with. I get tired of changing things up all the time when it’s just us empty nesters! Can you please share were you got the scriptures wall art? It’s beautiful. I really like all the elements of your fireplace–can you tell me what the hearth is topped with? We are updating our fireplace and it has similar bones as yours and I am stuck on what to use on the hearth. Hi! You had some knitted pumpkins with real stems on your stories this week, I thought I had taken a screen shot, but alas, I didn’t. Can you share the Etsy site you got those from, please? Many thanks! And, I love your IG feed, fun, funky, inspirational, real life, keep it coming! !